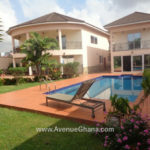 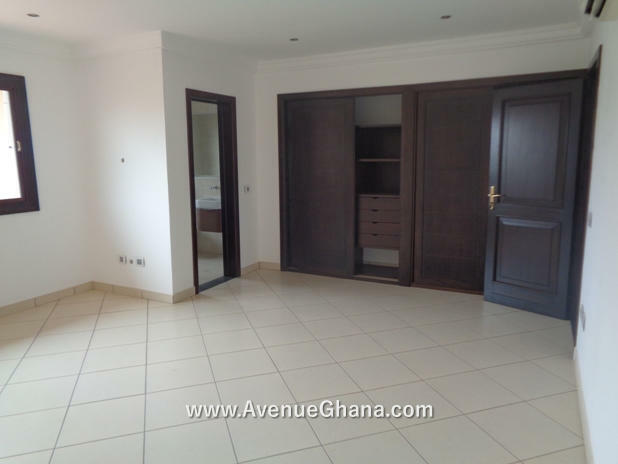 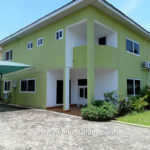 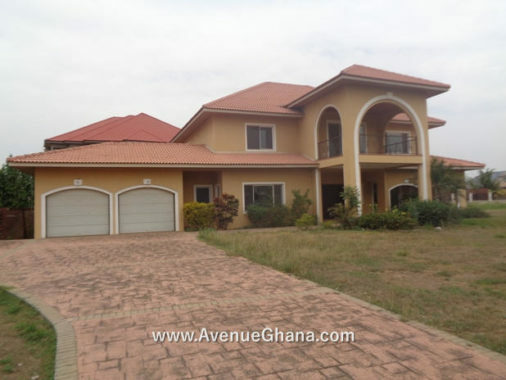 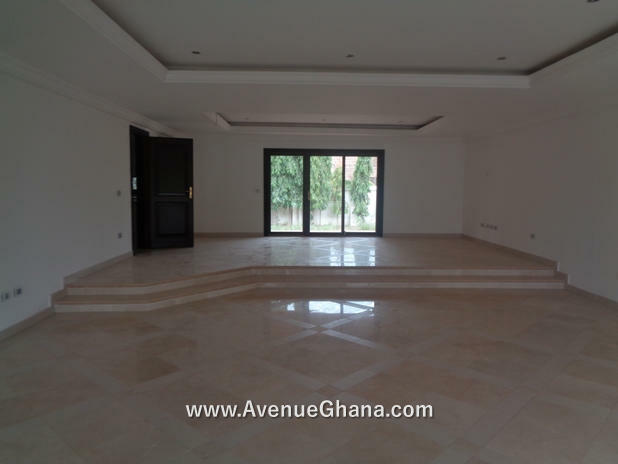 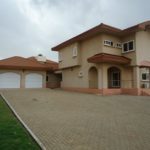 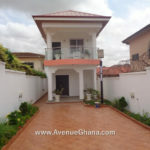 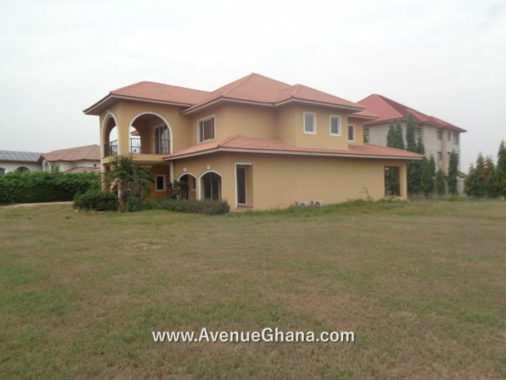 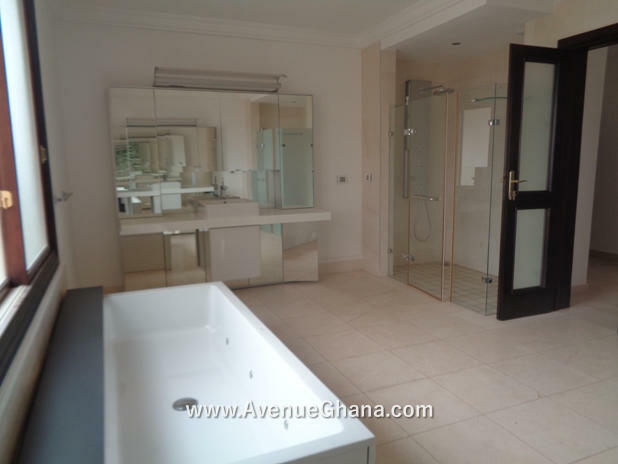 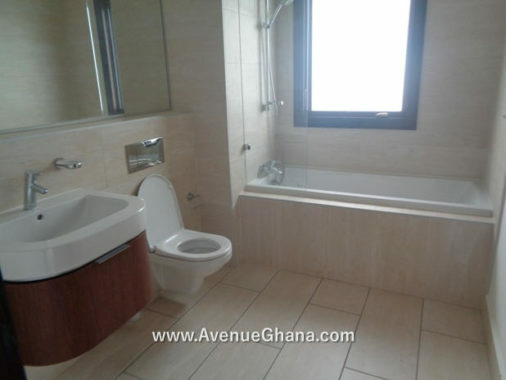 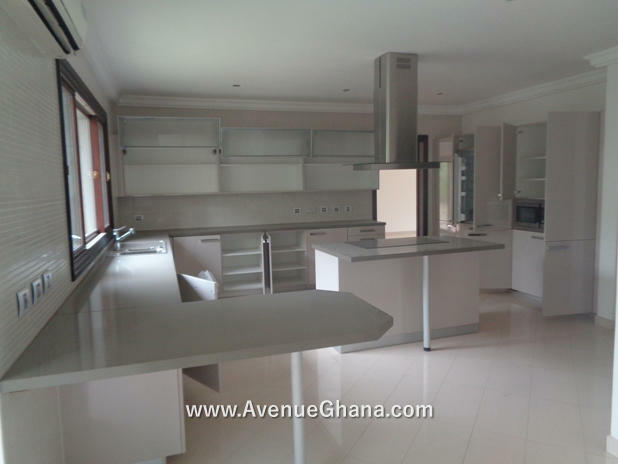 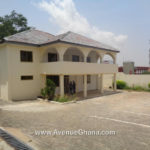 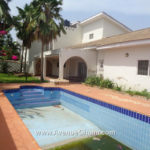 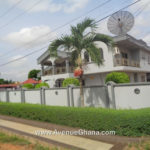 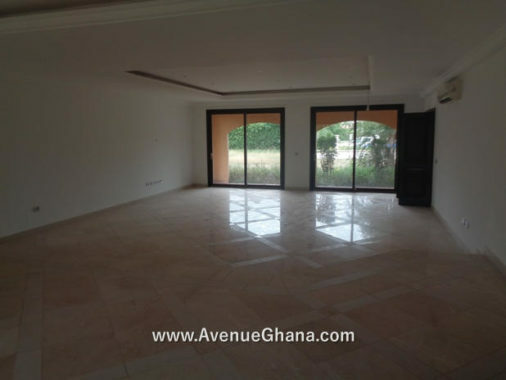 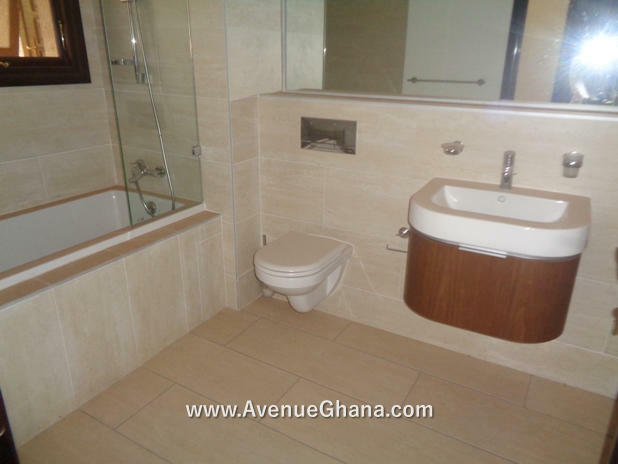 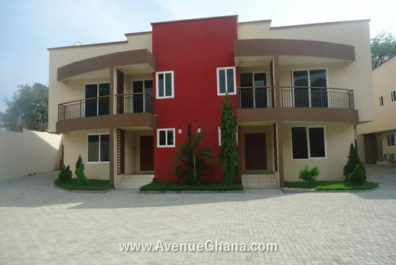 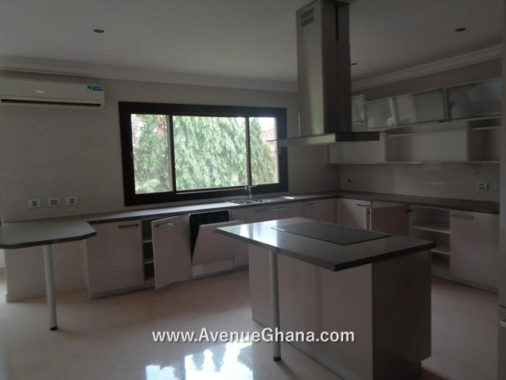 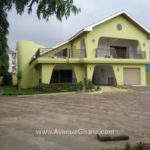 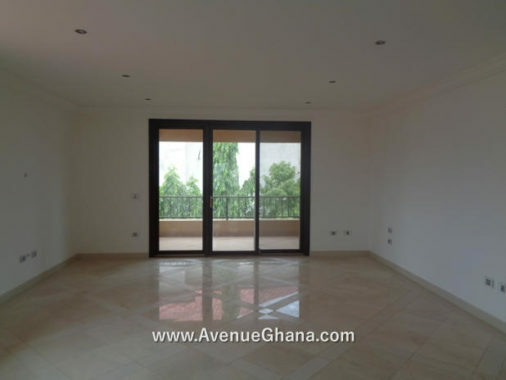 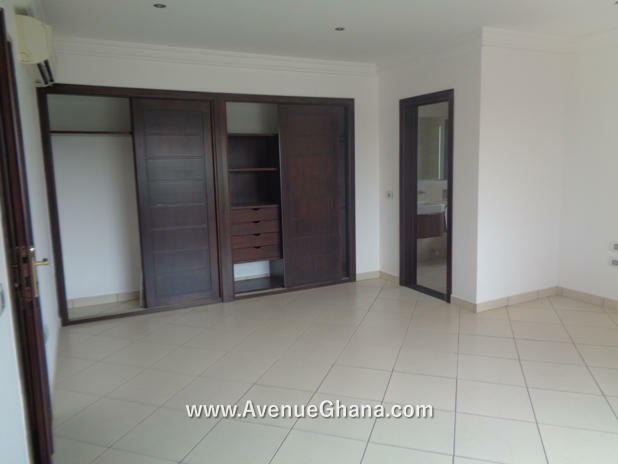 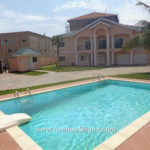 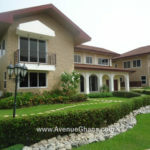 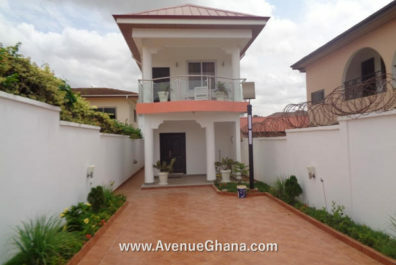 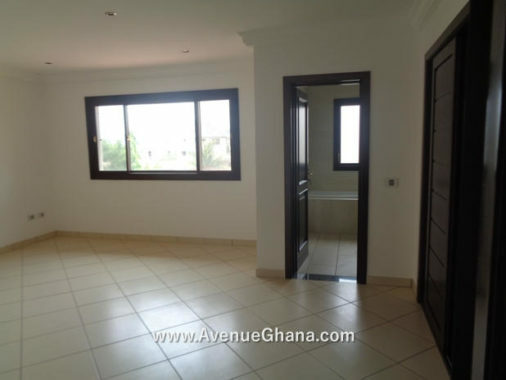 An executive band new 5 (five) bedroom house (all rooms en-suite) for sale in Trasacco Valley at East Legon in Accra Ghana. 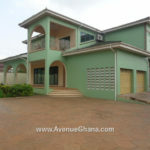 The house has two living areas, dining, a study, two kitchens, two room outhouse, storage area, double garage, etc. 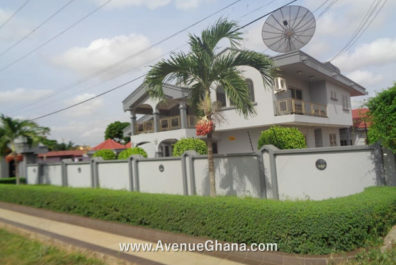 It also has internet and Dstv connection, air conditioners, wardrobe and fan in each room. The kitchen is partly furnished with cooker, oven, extractor and microwave. 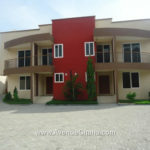 The house is sited on three plots and has a large car parking area. 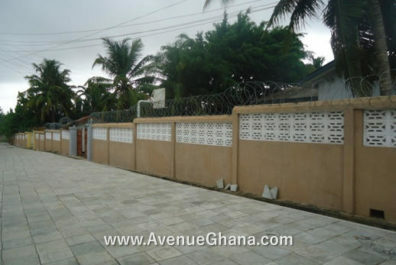 The area has 24/7 security and uninterrupted water flow. 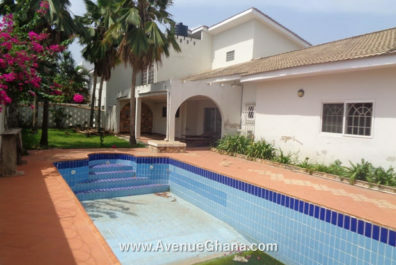 It is selling at US$ 1.7m (negotiable).